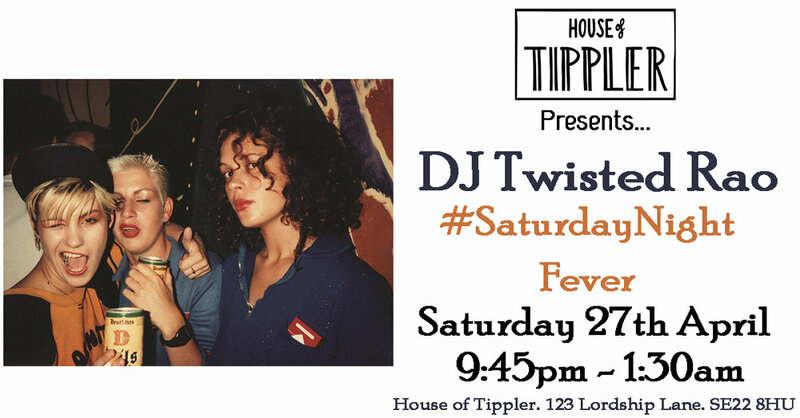 After a busy few weeks, including a trip DJing and sharing tunes in Japan, two new tracks of his own being released, plus an interview with BBC introducing…he’s finally back at House of Tippler for a top DJ set! Expect funk, soul and all the best upcoming tracks in the underground scene. With scant regard for convention and genres, Lost & Found bring you a hearty selection of the finest underground house nuggets, triple fried funk, and delicious disco delicacies, with hot salsa on the side.... all vinyl set, Expect Heat. Friday Night Live is back!! Kicking the weekend off with an upcoming local artist Jezebel. This funkmaester is back at it again for the Spring Affair Part 2! DJ Tom Trevatt is back and this set will be out of this WORLD! A funk and soul band who play all the classics! 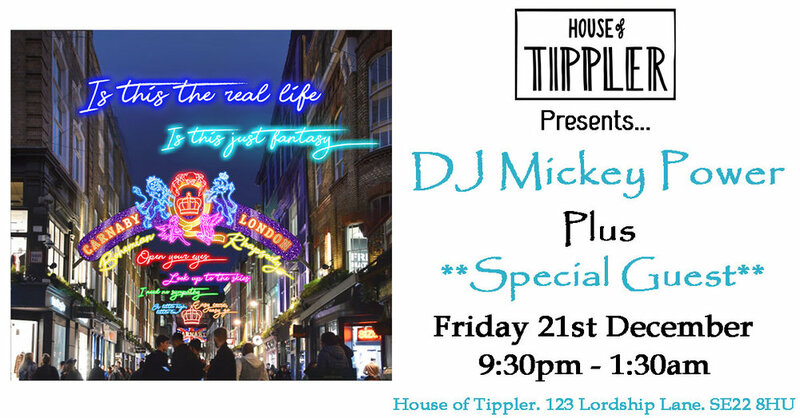 They’ve been playing at the House of Tippler for many a year and long may it continue, so come on down and enjoy a fantastic live performance by crowd favourites. 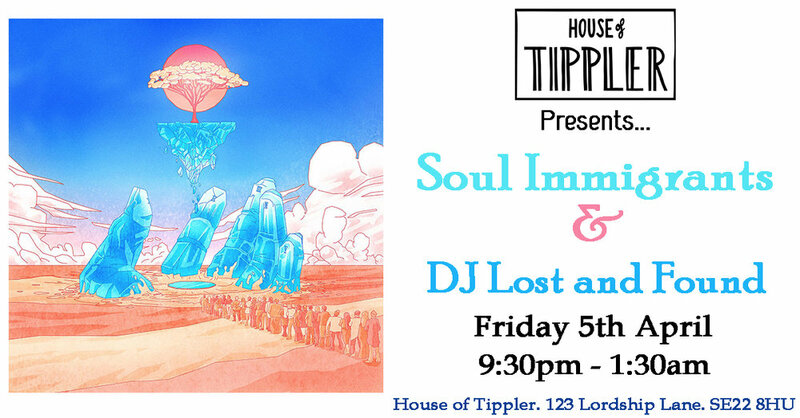 This pair of fantastic local DJs will be sure to keep your feet dancing all the way to next week! DJ Terry Ronald! Takes over the decks this Saturday Night for funk and soul speciale! Come down for a wicked time and dance the night away till the early hours! H.o.T Presents…Return of the Mark Mason! 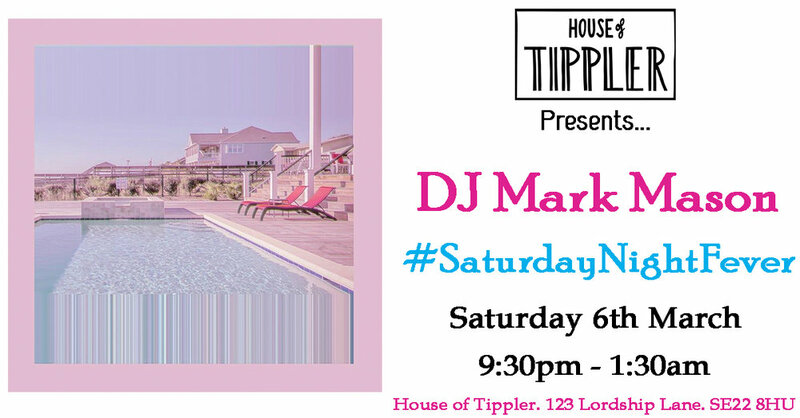 This weekend we see the full fledged return of the one and only Mark Mason on the decks! He’s back and as good as ever so make sure to make it down for the return of this musical genius. We also have Friday Night Live…kicking the weekend off with an upcoming local artist Jezebel. With an exceptional voice and guitar skills that pay the bills, expect a mixture of original tunes from his newly released album - Hypothermic and covers of classic songs with a twist. Get down for 9:30pm to catch his set! DJ Twisted Rao - Takes over the decks for the entirety of the night as it looks to be a big one! This DJ is a familiar favourite at the House who never fails to bring it down. Expect an extravaganza of House, Disco and Garage music all night..
H.o.T Presents...New Years Eve Special! New Years Eve is upon us! 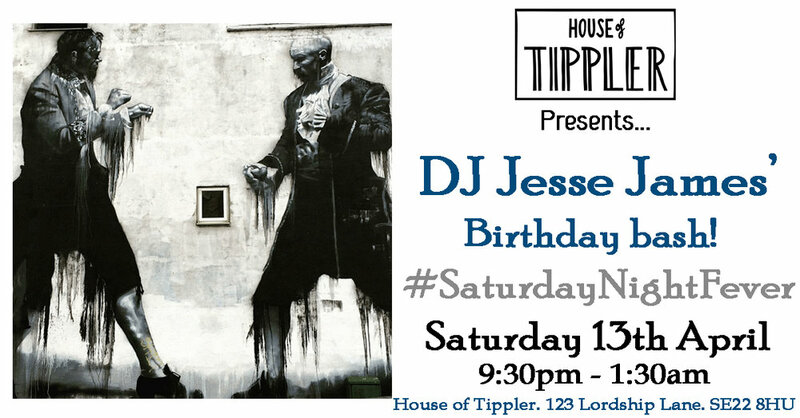 It’s been an amazing year at the House of Tippler. We’ve shared some incredible experiences with so many of you, and we are going all out to give 2018 the best send off possible and welcoming in the New Year with style! House favourite. It’s a fact that Twisted Rao brings the House down with every performance. His style is energetic and focused on bringing the volume so the party can get down! 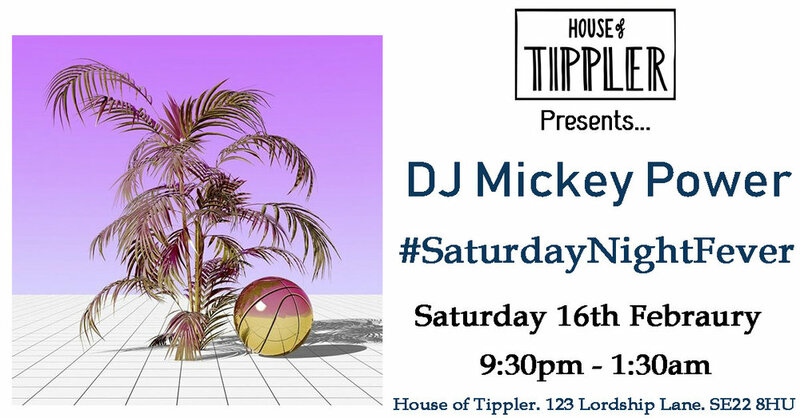 With a mix of 80s disco, House and Garage he will be sure to make your night a memorable one this New Years. A Man who needs little introduction. Terry's recording career in 1990 when he was signed to MCA records with a top ten single around Europe, Calm the Rage and an acclaimed album, Roma, recorded in New York City. Terry's follow up single 'What The Child Needs' was a #1 club hit and remains a soulful club classic, remixed in 2015 by disco legend, Tom Moulton. If there is anyone’s tunes you want to get down to this New Years, it’s this guy! Expect some seriously good vibes as we welcome DJ Terry Ronald for the first part of his festive gigs behind the decks. It's almost Christmas...and we've got just the event in store for you! Expect Disco, Funk, House and all the best tunes! !